Great value for money. Spacious and practical cabin. Available with all-wheel drive for less than £12,000. 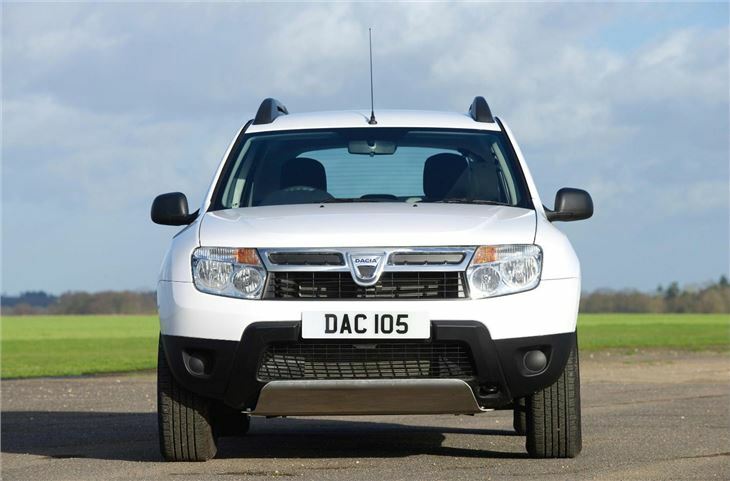 5 Stars for Duster 125 TCe 4WD. Feels dated. 1.6 Petrol-engine loud at motorway speeds. Rust in the seams was a problem especially on early white Indian built ones. 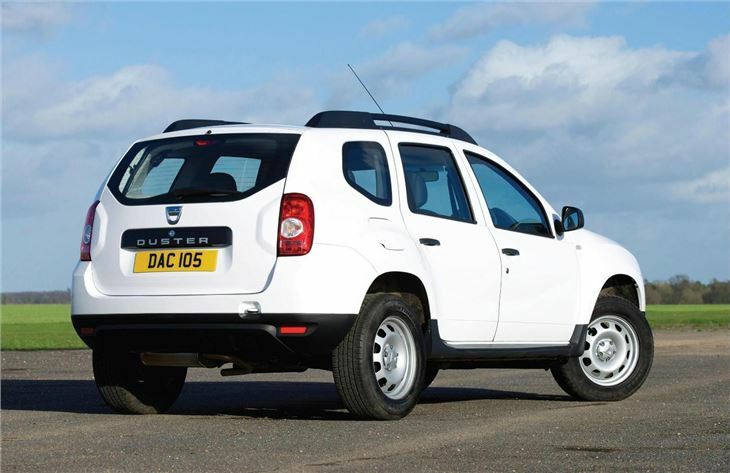 With an entry price that's sub-£9000, it’s easy to have low expectations for the Dacia Duster, but it's a pleasant surprise. Even in more expensive trim levels it is a good buy on merit of its size and practicality. For the same price as a small hatchback you can get a full-sized family car with an economical diesel engine and the option of all-wheel drive. It’s an impressive formula. It’s not without its flaws, of course. It isn't the sharpest car to drive, nor does it pack in the most luxurious materials or the best levels of equipment. But it’s honest, unpretentious, solidly built and spacious enough for a family, with a boot that puts some larger cars to shame and enough rear leg and headroom for teenagers. 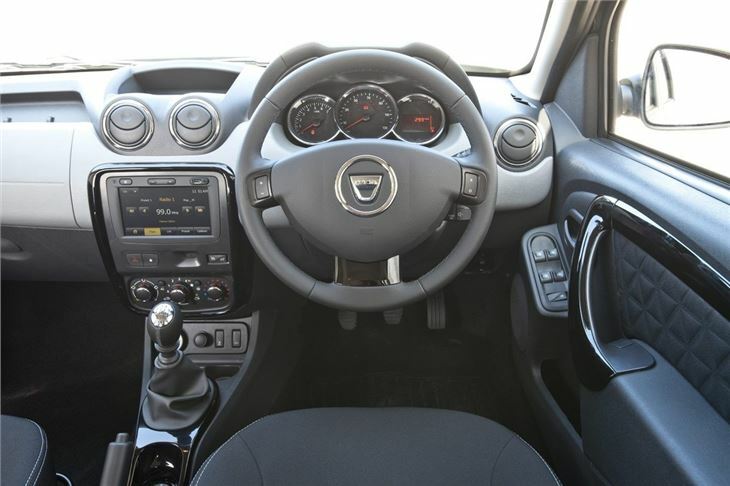 The basic model might have an almost shockingly low list price but it does without some essentials like a radio and air con. 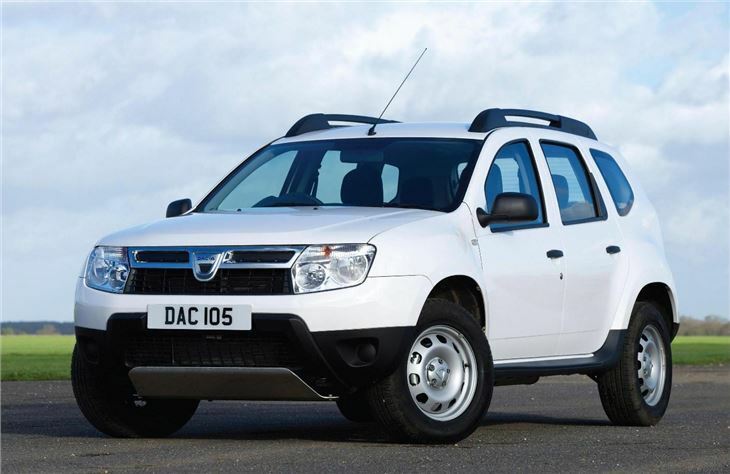 It’s only offered in white with black bumpers, which does nothing for its looks so moving up to a mid level Ambiante or the top Laureate is more sensible plus they come with the advantage of a frugal, tractable diesel engine. Dacia offers all-wheel drive in all trim levels for a premium of around £2000. In reality very few people will need it, but for rural buyers it’s a very affordable way to get behind the wheel of a 4x4. It’ll cope with light off-road work but it’s more at home in low-grip on-road conditions like sleet. 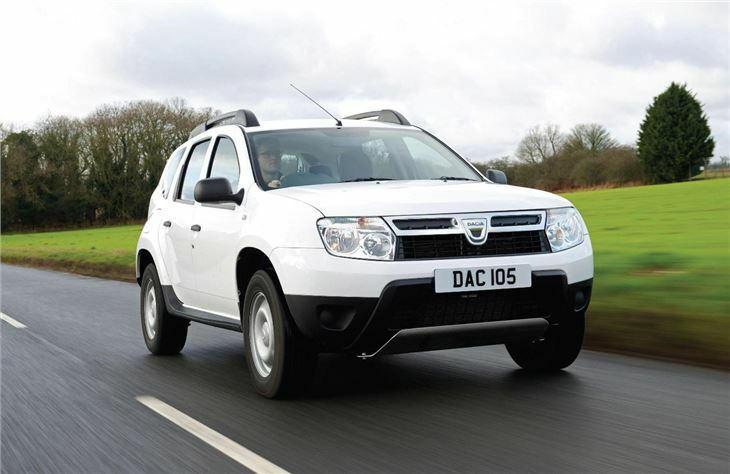 A low purchase price, reasonable running costs and a practical design mean that the Duster can overcome its technological and dynamic shortcomings. 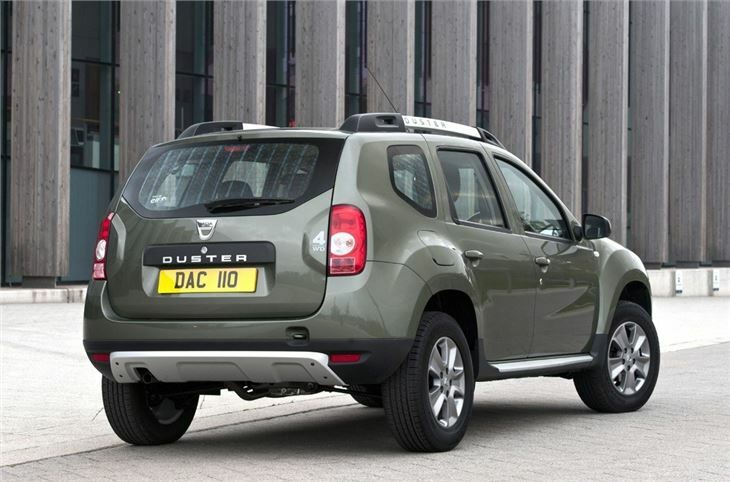 It's not going to appeal to everyone, but for buyers seeking something honest and without lofty pretensions there's every reason to consider the Duster. 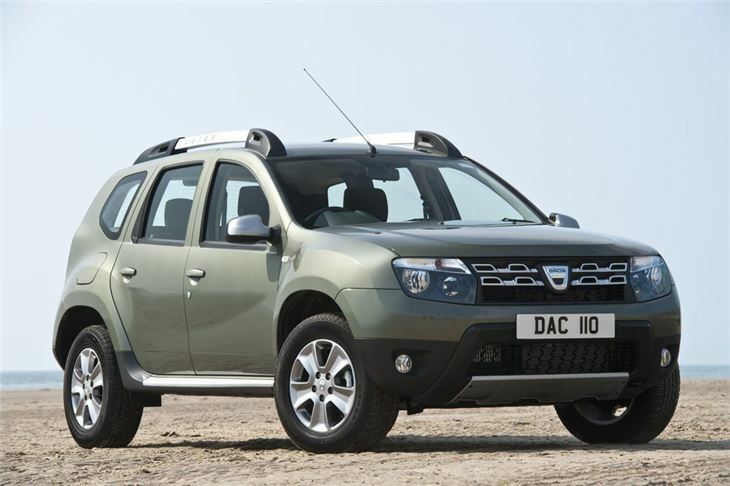 In Summer 2016 The Dacia Duster was massively improved by a facelift and the adoption of Renault's twin cam 1.2 litre petrol engine, designated TCe 125 in the Duster. Great value for money but you only get what you pay for.